It's less than 12 days before Christmas, have you finished with all your Christmas shopping yet? If you're one of those people caught in the Christmas rush, then this is for you! At only Php285/bar (with further discounts for bulk purchases), Liam & Levi Handcrafted Soaps are organic, plant-based, made with cold-processed avocado oil, unrefined shea butter and pure essential oils. 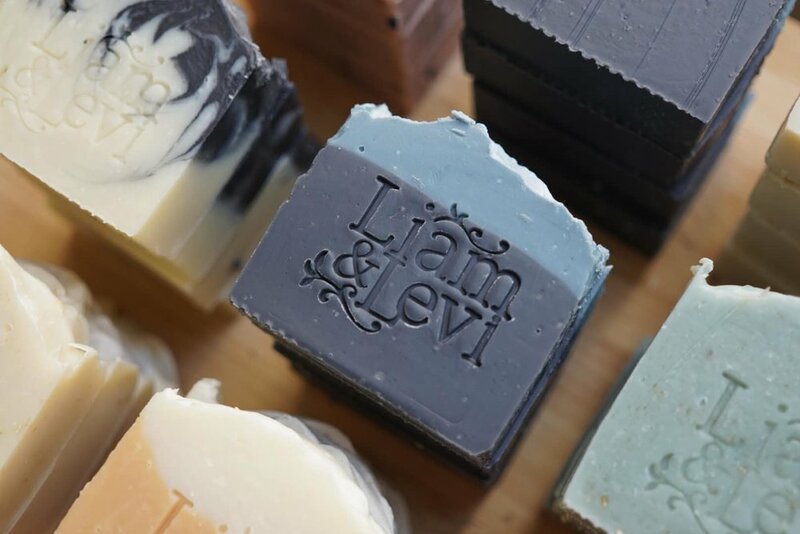 Liam & Levi Handcrafted Soaps are also free from toxins! Each bar weighs approximately 100g, and measures 7cm (2.75in) x 6.5cm (2.55in) x 2.5cm (0.98in). The best part is, it also comes ready to gift in a classic and classy pouch with gift tag. You can order by sending them a DM on Instagram at @liam_and_levi_handcraftedsoap or 09193673219 (also on Viber). I am a leather junkie and a sea lover. So imagine my delight when Mano Handcrafted Leather Goods debuted their shop with this gorgeous Mermaid Tail Cord Organizer, aptly named, SIRENA ("mermaid"). Sirena is made from 100% genuine cow-hide leather, hand-cut, hand-sewn, and all rivets are manually hammered into place; as with all the products of Mando Handcrafted Leather Goods. If you're looking to gift a matching set, BALYENA ("whale") is a smart keychain that holds all your keys on one end (neatly tucked in the "tail") and can be hung inside your bag's inner zipper pocket or wherever else using the hook on the other end -- making it convenient for you to quickly find your keys, instead of having to rummage through your bag. Both Sirena and Balyena are priced at only Php150 each. Mano Handcrafted Leather Goods also carries other genuine, vegetable-tanned leather items such as key holders (Palasusian at Php150 each and Liyabera at Php200 each), bag tags (Biyahe at Php250 each and Lakbay at Php400 each), glove holders, bow ties (for men and kids), and GoPro cases. Pam, the maker behind Mano Handcrafted Leather Goods, also does custom products based on a preferred design. She is the one who made all of my daughter's Wonder Woman accessories for her Halloween costume. You can order by sending a DM on Instagram at @mano.handmadegoods or 09064143819 (also on Viber). I am always amazed by makers who make by hand, and Sherlyn of Maker Mati is no exception. When you meet her in person, it's hard to imagine that such a slim woman with delicate-looking hands can hand carve these wonderful and functional stamps! But with her trusty X-Acto blade in hand she brings to life just about any idea you have about stamps. Her stamps range from Php230-Php400 for standard sizes, with rates adjusting accordingly for larger sizes and more complex designs. 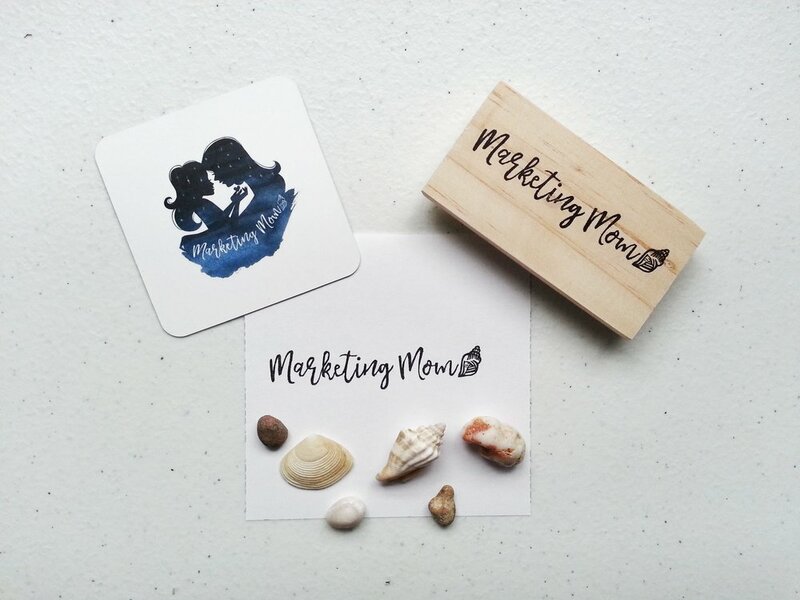 Sherlyn also sells StazOn and Memento ink pads to compliment her lovely hand-carved wood stamps. The inks she promotes are excellent and basically adheres to most surfaces. I used my personal logo stamp to customize canvas gift pouches and the ink absorbed into the fabric neatly with no smudges or bleeding. You can order by sending her a DM on Instagram at @makermati. I first had a taste of ginger ale last year at a luncheon when one of my dad's friends had brought it from his trip to Australia, then the next when we went to New Zealand in August. I loved the taste right away but was a bit sad that it would be too expensive to enjoy again (or regularly). So imagine my delight when I visited the U.P. Town Center Pop-Up Market last month and discovered home-grown Stanford Shaw Brewing Co. selling my new-found favorite ginger ale for only Php120 (290mL bottle)! And the best part is, it actually tastes just as good or dare I say even better than the ones I've tried. Their ginger ale also comes in a 600mL bottle for only Php200. Incidentally, they also have butterbeer! Yes, Harry Potter fans, you may now happily recreate the feeling of being in Hogsmeade for only Php120! Stanford Shaw's butterbeer has a "balanced" sweetness -- it has all the goodness expected from butterbeer without hurting your throat and blood sugar levels. Their butterbeer only comes in 290mL bottles as of now. You can order by sending them a DM on Instagram or PM on Facebook at @stanfordshawbrewing or 09778217429. You can also send them an e-mail at stanfordshawbrewing@gmail.com. Where my matcha lovers at?!?! 🙋🏻‍♀️ Satisfy your matcha cravings with this homemade matcha milk spread that is guaranteed NO PRESERVATIVES. These match milk spreads are all-natural so they need to be kept refrigerated. They come in 100g jars at Php200 and 200g jars at Php250. Lala, the maker and baker behind Sweet Jars by Lala, also does delicious sugar cookies, cake pops, cupcakes and cakes! How do I know this? Because I have tasted them all! Haha. I've ordered snowflake-themed sugar cookies and cake pops for Christmas giveaways from her, Monster High-themed cupcakes for my daughter's Halloween party at school last year, and even my godson's surfer-themed first birthday cake! You can order Matcha Milk Spread by sending a DM on Instagram at @sweetjarsbylala or 09178245252 (Viber only). For Lala's other baked goodies, send her a DM on Instagram at @lalabakess or message her on Viber (same number). I breastfed my daughter till she was 3 years old but all that time I never knew that such things as "lactation treats" existed. If I did, I probably would've had these as a staple in my life. Haha. But luckily for me, these lactation treats from Sweet Delights by Charlotte can be enjoyed by everyone - breast-feeding and non-breastfeeding moms alike! 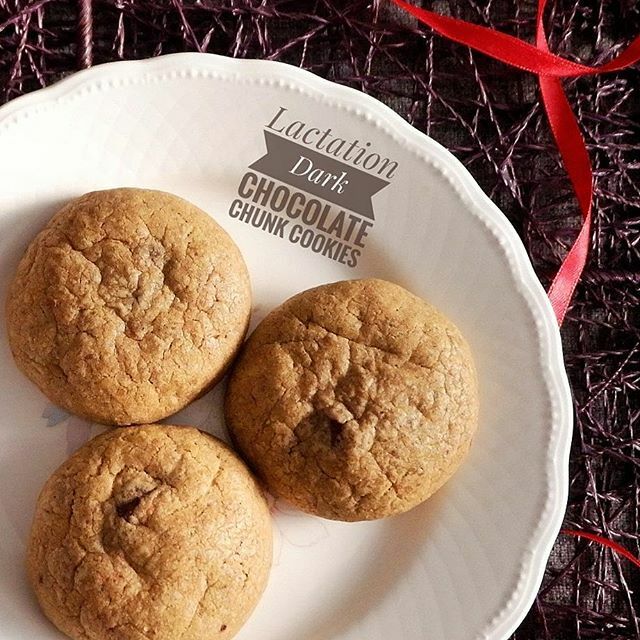 Sweet Delights by Charlotte Lactation Oat Chocolate Chip Cookies are only Php280 for 12 pcs, while the Lactation Dark Chocolate Chunk Cookies (pictured here) are Php400 for 15 pcs. Her best-selling Lactation Cheesecake Brownies (pictured here) are Php410 for 12 pcs. I discovered Sweet Delights by Charlotte Lactation Treats when she generously sponsored a sample pack of assorted lactation treats for my event MarketingMom #WAHM Workshop, since then I've considered her one of my new-found friends and agree with the advocacies she supports -- especially when it comes to breast-feeding and postpartum mental and emotional health. You can order by sending her a DM on Instagram at @sweetdelightsbycharlotte or 09175774845 (also on Viber). Things That Matter is a joyful marketplace that creates positive impact and inspires an intentional lifestyle. It is envisioned to be a one-stop shop for beautiful and purposeful items made by social enterprises and brands with a cause. But more than that, it’s a community of advocates who want to create a better world by making more intentional and compassionate decisions. They curate an assortment of finely crafted lifestyle items that not only enrich the lives of the buyers but also the makers as well. Things That Matter empowers women, supports artisans, celebrates culture, and upholds sustainable living. Browse through their collection on https://thingsthatmatter.ph/ and follow them on social media: @thingsthatmatterph on Instagram and @thingsthatmattershop on Facebook. *DISCLAIMER: MarketingMom did not receive any form of compensation, whether monetary or in the form of goods and products to write about and promote these brands, makers, and shops.